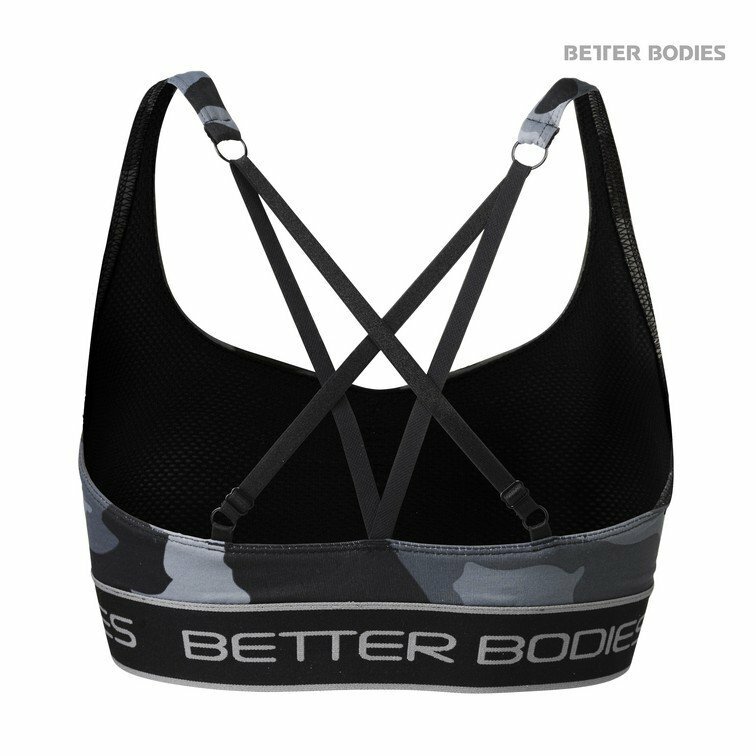 A simple yet stylish sports top that is perfect for all day wear but will withstand the rigors of your daily workout. Adjustable straps give you the ability to find your perfect fit for the ultimate in comfort. This excellent short top has a great combination of fabric, design, comfort, flexibility and functionality. It’s equipped with our special BB logo elastic and a detail seam at front to show a feminine look. 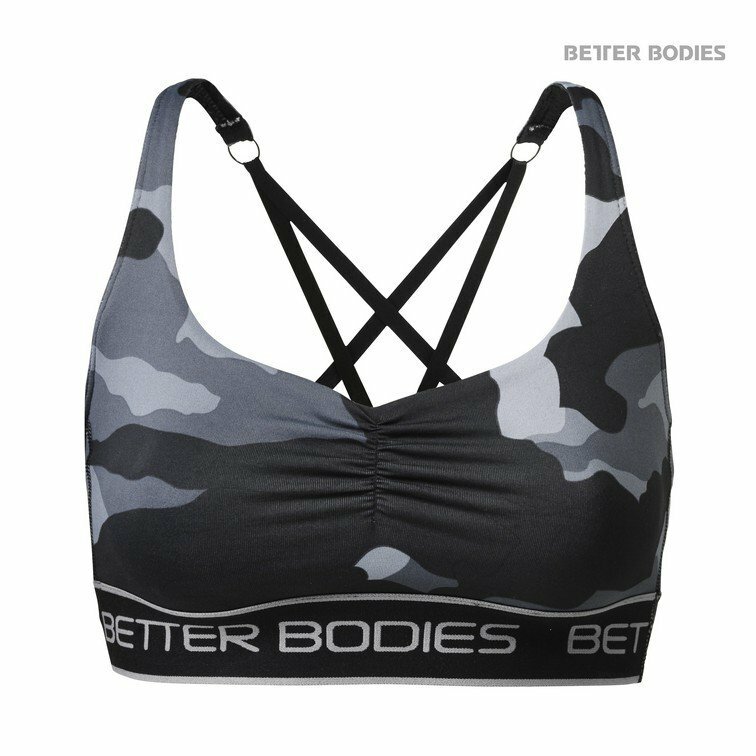 The nice design at back with adjustable shoulder straps bring out the best of your athletic back. The high performance Meryl fabric together with the contrast coloured mesh lining gives great breathability and a perfect tight fit. It accelerates dry time and helps maintain shape after intense workouts.